Just as I was about to give up on what has been a pretty poor day for new musical discoveries I came across Tycho's latest track. 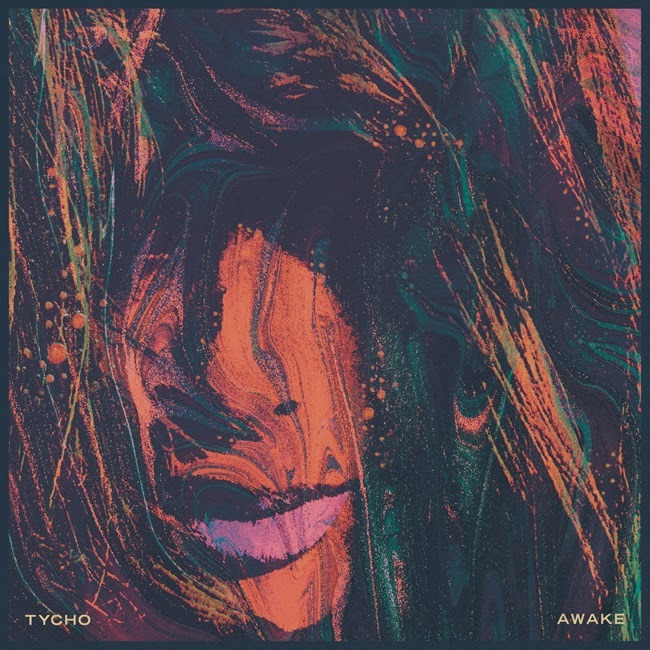 Awake is taken from his forthcoming full length album due out in 2014. Enjoy.